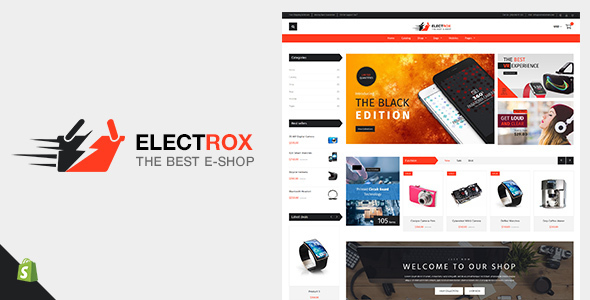 Welcome to Electrox Shopify theme from Designthemes. Built with Shopify, which is arguably the finest ecommerce platform for launching your products online. It is exciting to introduce Electrox which is an exclusive ecommerce theme for your online stores. If you are in Electronics Appliances business, you can’t get a better theme than Electrox.